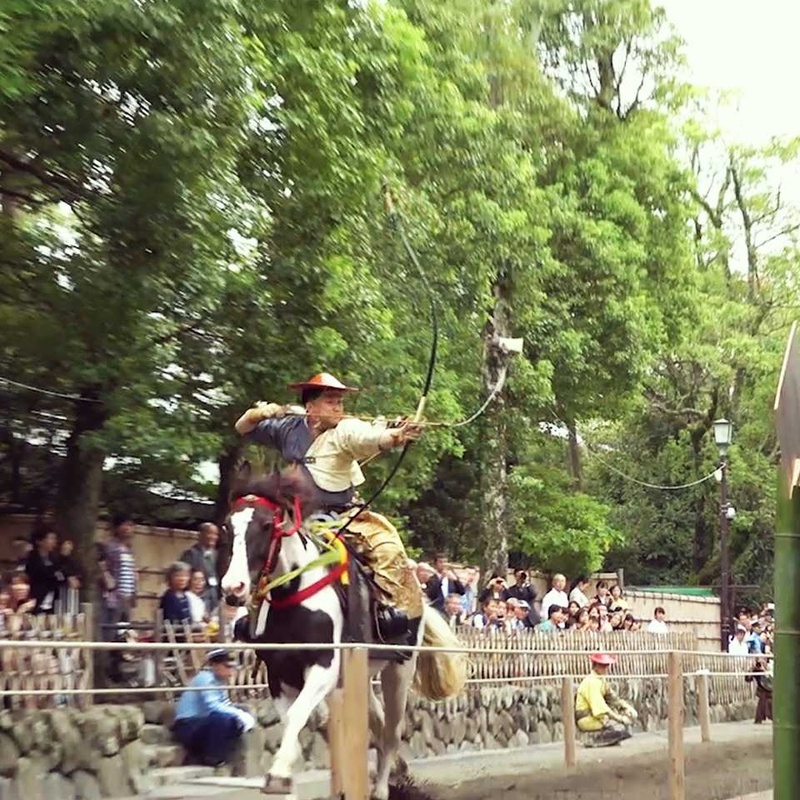 Kamakura developed rapidly as a city when Minamoto no Yoritomo established his capital there. He built the Tsurugaoka Hachimangu Shrine. 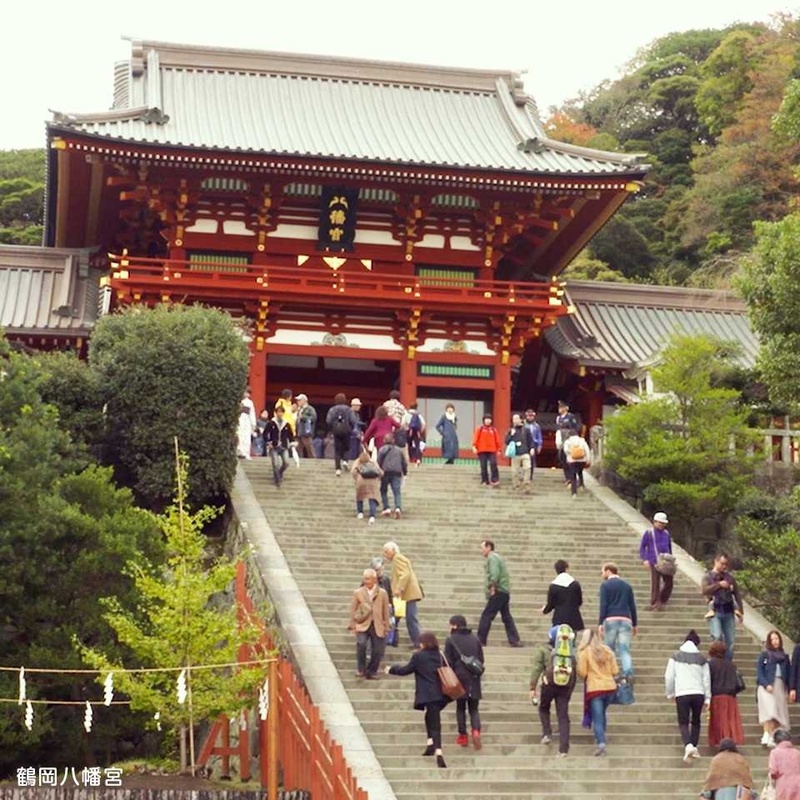 His new government, Kamakura Shogunate cut new passes called “kiridoshi” into the mountains in order to create entryways into the city, and founded large temples at the foot of its mountains. 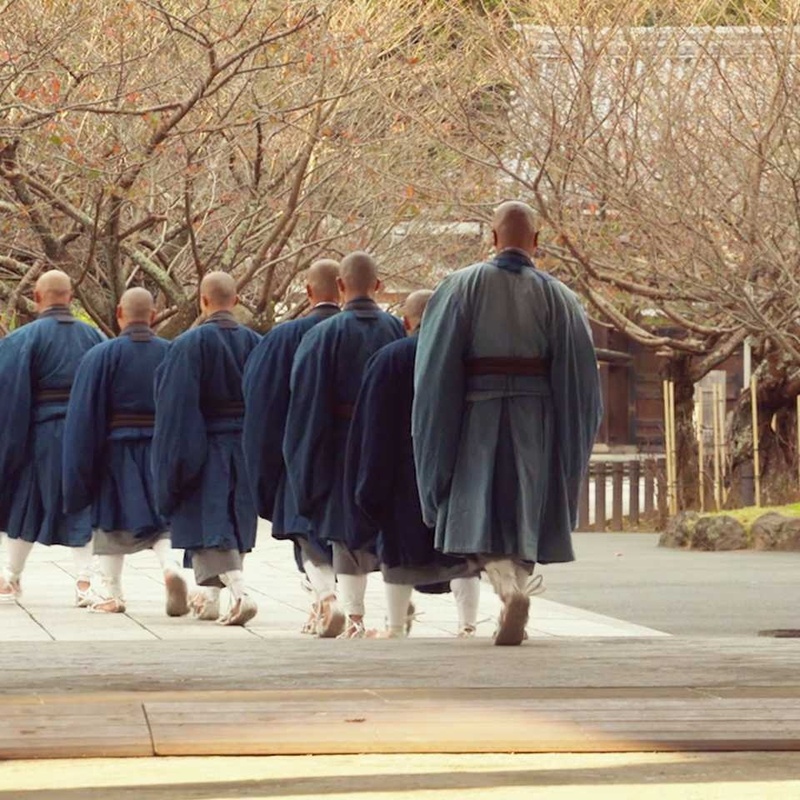 In the early Modern period, this center of historic importance and nostalgic longing for old samurai culture returned to the spotlight as a place of faith and leisure. 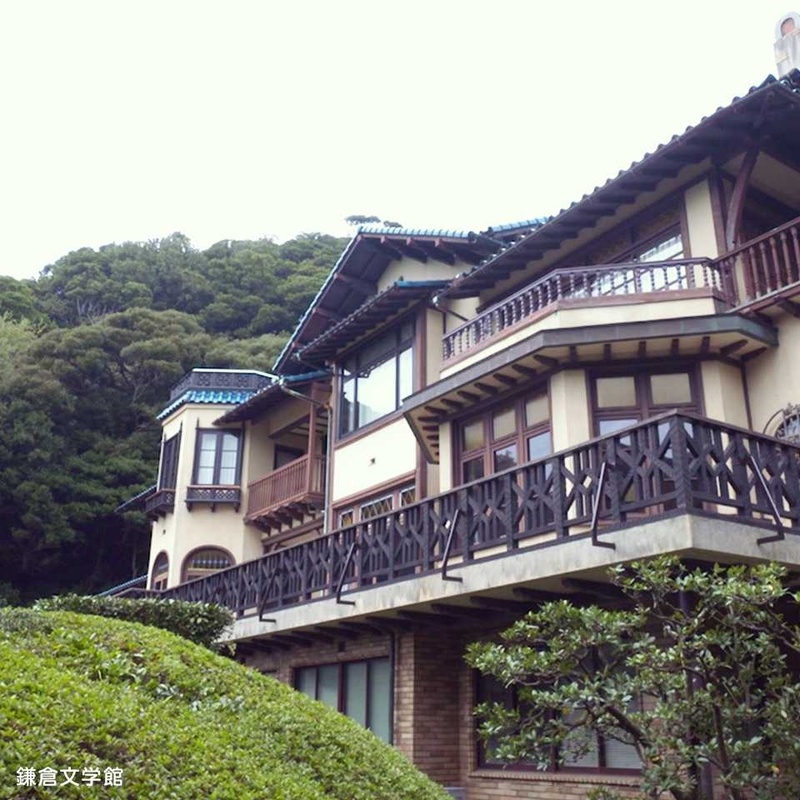 Although in the late Modern period, many second homes have been built in the area, Kamakura has retained its historic character and beautiful natural environment. Currently, Kamakura (1185-1333) and Muromachi (1336-1573) period temples and shrines exist next to architecture and infrastructure from various time periods and styles, and many industries and events are imbued with the artistic culture left by famous literary figures. 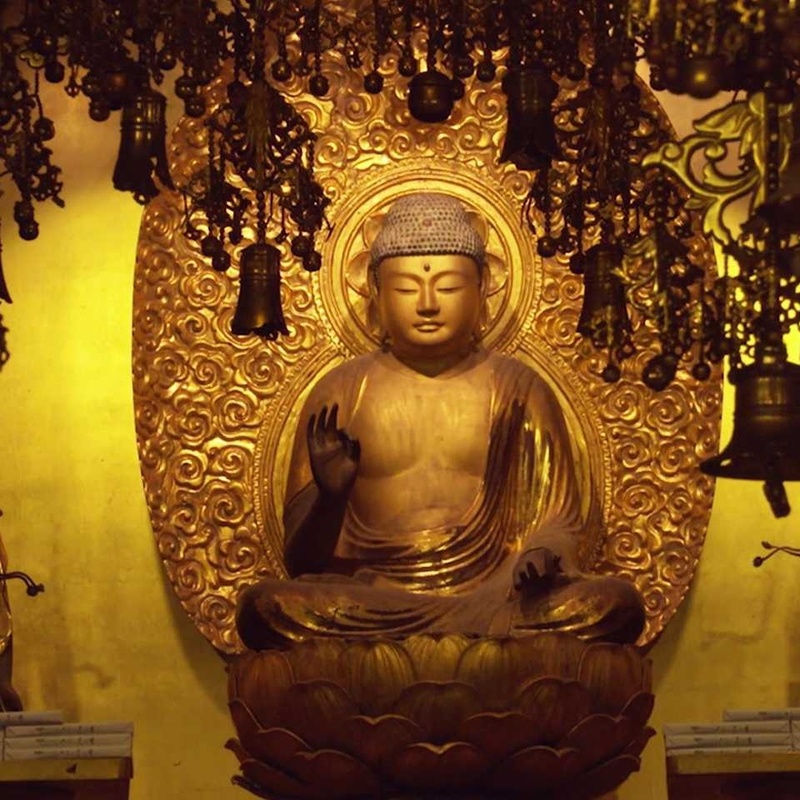 Present-day Kamakura is a cultural mosaic that recognizes and preserves the distinct historic influences that coexist harmoniously and form its storied history. JR Tokyo Sta.（Yokosuka Line）〜JR Kamakura Sta. JR Shin-Osaka Sta.（Shinkansen）〜 JR Odawara Sta.（Tokaido Line）〜JR Ofuna Sta.（Yokosuka Line）〜JR Kamakura Sta. JR Shin-Osaka Sta.（Shinkansen）～ JR Shin-Yokohama Sta.（Yokohama Line）〜JR Yokohama Sta.（Yokosuka Line）〜JR Kamakura Sta. JR Shin-Osaka Sta.（Shinkansen）～ JR Shinagawa Sta.（Yokosuka Line）〜JR Kamakura Sta. 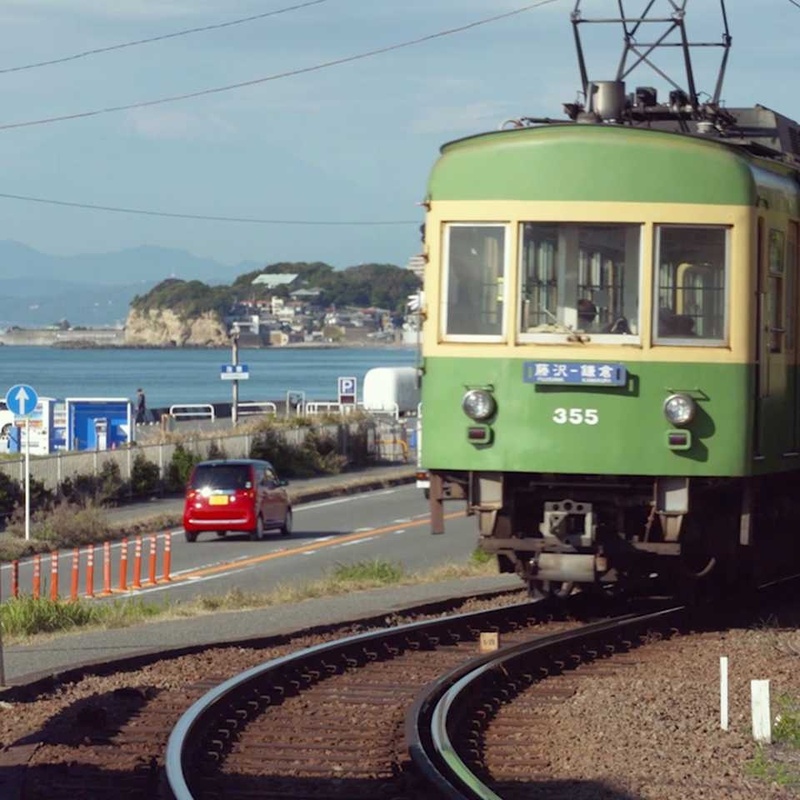 Haneda Airport（Keihinkyuko Airport Line）～JR Yokohama Sta.（Yokosuka Line）〜JR Kamakura Sta. Haneda Airport（Airport Bus）～JR Ofuna Sta. (Yokosuka Line）〜JR Kamakura Sta. Narita Airport（NARITA Exp.）～JR Ofuna Sta.（Yokosuka Line）〜JR Kamakura Sta. Narita Airport（Airport NARITA Line）～JR Kamakura Sta. Narita Airport（Access Exp.）～JR Yokohama Sta.（Yokosuka Line）〜JR Kamakura Sta. Narita Airport（Airport Bus）～YCAT（Yokohama City Air Terminal）JR Yokohama Sta.（Yokosuka Line）〜JR Kamakura Sta.